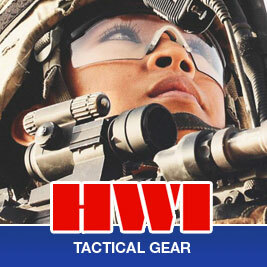 HWI Gear, Inc. is a small, Veteran owned, family business. 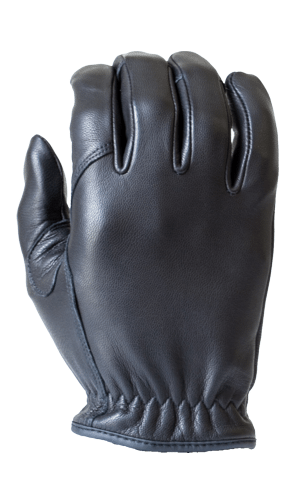 HWI president, Bill Hatch, has been in the business of bringing cutting edge protective apparel designs to the market for over 30 years. 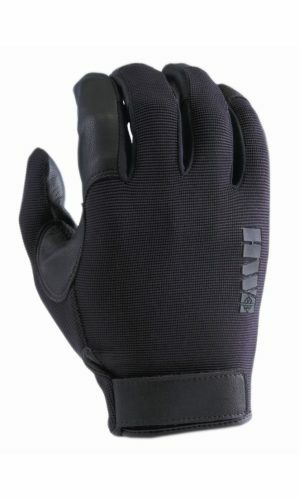 HWI Gear, Inc. has delivered over 2 million pairs of gloves to the US military and has designed state of the art products to meet the evolving demands of the US military for infield protection.